Nirvana Tour Planners offers car rental Services in Odisha,Himachal and in New Delhi. 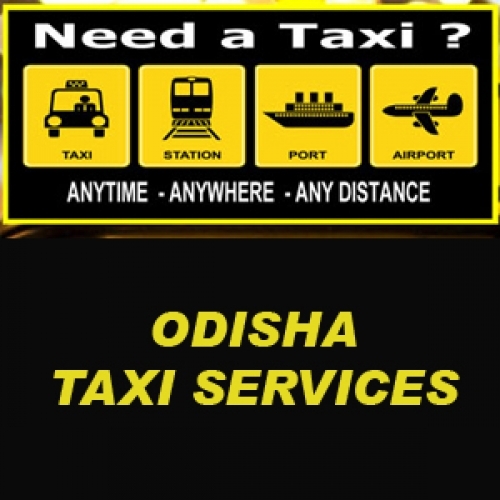 We at Bhubaneswar, offer 24x7 car rental services to make your travelling Odisha as comfortable as possible. 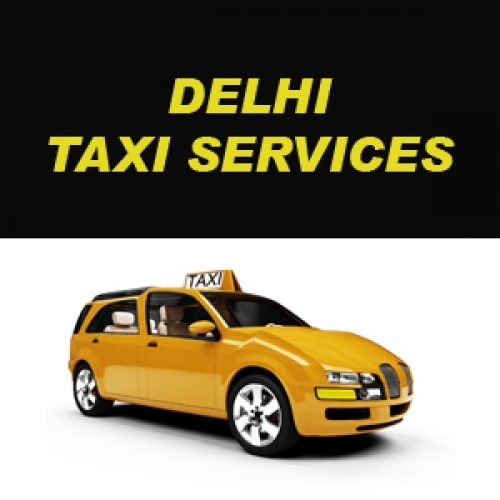 We offer our car hire service throughout the major towns of Odisha including Bhubaneswar, Cuttack, Puri, Rourkela, Kendrapada, Balasore, Dhenkanal and others.Our car rental service providers are offering wide range of car to for tourists to enjoy their tour of the state in a delightful way without facing any hassle during the tour. 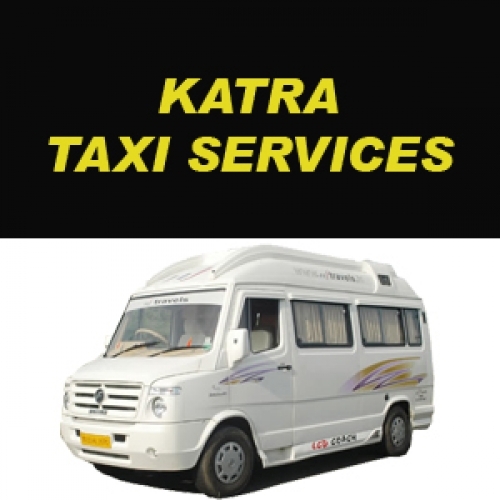 Our Car Rental Service is available for all major cities towns of Orissa like Bhubaneswar, Cuttack, Puri, Khurda, , Kendrapara, Rourkela, Sambalpur, Sundergarh, Behrampur, Balasore, Dhenkanal, Jajpur, Bhitarkanika, Jharsuguda, Rajgangpur,Gopalpur Book our cab service now. 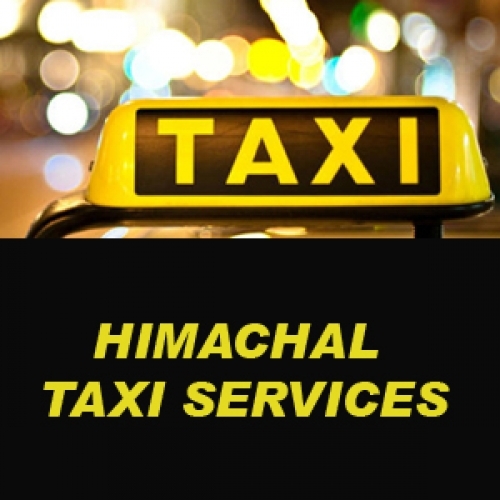 We at , offer 24x7 car rental services in Himachal pradesh and New Delhi.